Samsung is sending invites for an event which is going to take place on the 9th of August in New York City. There is no confirmation about the product which is going to be unveiled at that event but as per previous year trends, we must see the Galaxy Note 9 there. Samsung can’t keep that a secret that the device shown in the event invite. The company even has suggested in its press release that it is pretty easy to guess that the device getting unveiled on the 9th August is the Samsung Galaxy Note 9. 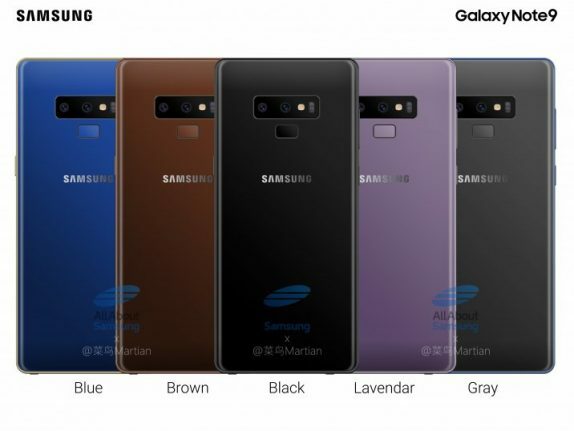 Samsung mentioned in the tweet is that “On August 9, Samsung Electronics will welcome a new member to the premium Galaxy family.” Samsung also provided that the direct link to the live stream of the launch event. The Galaxy Note 9 is said to be coming with a different design than its predecessor, Galaxy Note 8. The display will be the Super AMOLED Infinity tech with 18.5:9 aspect ratio and customizable screen resolution to get better battery life. The Galaxy Note 9 said to be featuring the Qualcomm Snapdragon 845 processor and Exynos 9810. It was said earlier that the smartphone will feature the Exynos 9820 but Samsung is keeping that chipset for the Galaxy S10 and S10 Plus. This might be the first Samsung smartphone to feature 8GB RAM (special edition) but it seems that Samsung will stick to 6GB RAM in normal variants. The Galaxy Note 9 will feature the Bixby 2.0 voice assistant along with the Google assistant. And of course the S-Pen will be improved in this Note smartphone and there will be lot more feature than before. The camera is said to be similar to the previous version of Note smartphone but the battery is said to be 4000 mAh which seems fair. The pricing of the Galaxy Note 9 will not be any different than the Galaxy Note 8 because the design and specifications are not major changes. The speculations are that the Galaxy Note 9 will be priced around Rs 69,999 for the base model in India.